Prepare for an experience that’s truly like none other. Our guaranteed customized programs will get the results you want! We are the Mid-South's PREMIERE golf improvement destination! 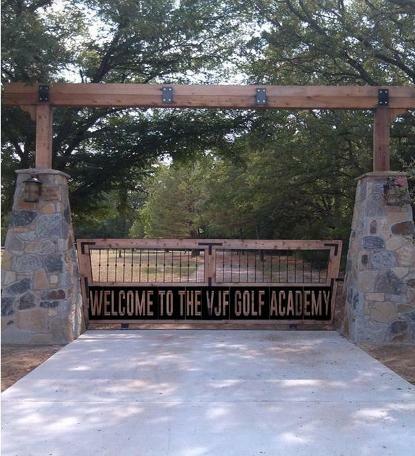 If you're looking for REAL improvement and not just a "quick fix" give us a visit and see why more and more golfers are choosing VJF Golf Academy to improve their game for good! Golf swings are like fingerprints, no two are alike and the approach to helping improve golf swings should be equally individualized, that's our belief. Students from around the country and from around the world have experienced our proven system of improving golf swings and lowering scores! A combination of modern technology mixed with time tested proven methods will have your game where you've always wanted it to be!